Bang OK Bang have created the most intoxicating groove I've heard yet this summer, and all you have to do is push play below to hear it. The song is entitled Above the Surface, available on their debut EP, Chemicals. Although rough around the edges Above the Surface is stellar in songwriting and sludgy exectuion and has this listener hooked. This Nashville, Tennessee duo have combined what they call "dirty noise and bone grinding rhythm" with some southern soul that's sure to please all of the Heavy Planet family. Be sure to get a digital copy for yourself over bandcamp, its free and so far my favorite EP of 2012! 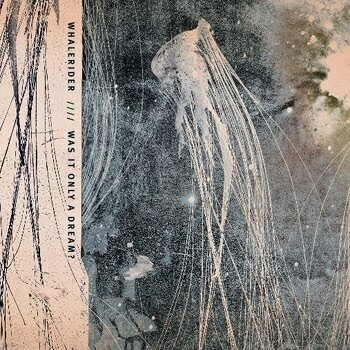 Whalerider: Was it Only a Dream? Whalerider is a four-piece from Nürnberg, Germany. Their debut release "Was it Only a Dream?" 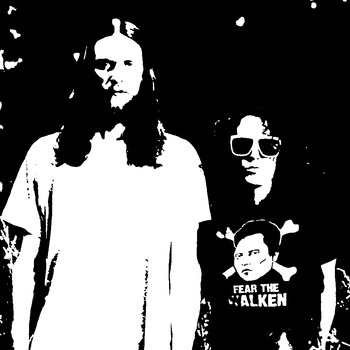 combines bass heavy and groovy riffs with droning psychedelia. The EP has a somewhat polarizing structure, beginning with a deviously catchy, grunge influenced anthem and slowing fading into a blue abyss of atmosphere and finally to a watery grave. As the record progesses the music takes an introspective look, relying more and more on an airless melancholy... very much resemblant of the world only whales know. And all of this is portrayed in a matter of twenty mintues... Take a dive with Whalerider and "...ease the pain of waiting for a new Soundgarden album". Was it Only a Dream? is currently streaming over at bandcamp, get over there and download your copy today.